Sociologija. 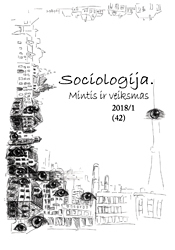 Mintis ir veiksmas is published in a partnership of Department of Sociology, Vilnius University, Center for Studies of Social Change, Klaipeda University, Lithuanian Sociological Association. Focus and scope. Sociologija. Mintis ir veiksmas (Sociology. Thought and Action) is a peer-reviewed, interdisciplinary journal published in Lithuania and dedicated to the critical study of contemporary social and cultural change – including the shifting status of sociology itself – from a variety of perspectives. It covers subjects such as social theory, social research and research methodology, political sociology, gender issues, nationalism, sociology of art, social stratification and social identities. In addition, the journal is open to contributions that engage with wider debates within and across social psychology, philosophy, history, political science and anthropology, and provides a forum for reviews of recently published or translated sociological texts.  The journal follows international editorial conventions and uses the Harvard citation system. Indexed in. Google Scholar, China Knowledge Resource Integrated Database, Lituanistika, DOAJ. History. Sociologija. Mintis ir veiksmas was founded in 1997.